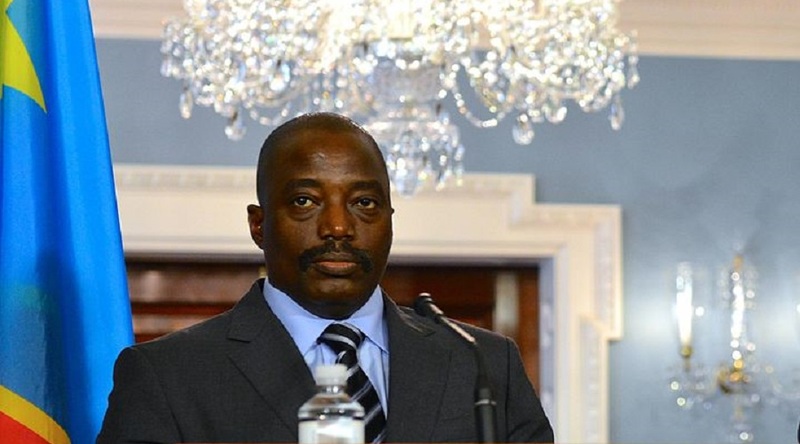 DRC's President Joseph Kabila. Photo by the U.S. Department of State, Wikimedia Commons. Congolese went to the polls Dec. 30 to find a successor to President Joseph Kabila, who’s ruled since 2001, in an election that was already two years overdue. The election is a three-way contest between Kabila’s protege, Emmanuel Ramazani Shadary, and two main opposition candidates — Fayulu and Felix Tshisekedi.